FG warns countries who delay issuance of visas to Nigerians – Royal Times of Nigeria. 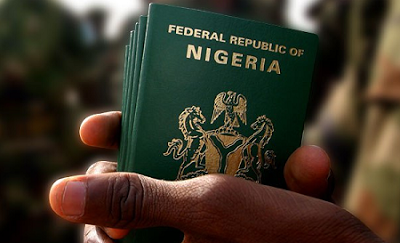 The Minister said this on Monday in Abuja while meeting with the Foreign Affairs Minister, Geoffrey Onyeama, to resolve some of the issues militating against visa issuance. The meeting also had in attendance the Attorney-General of the Federation and Minister of Justice, Abubakar Malami, the Comptroller-General of Immigration, Mohammed Babandede. He said, “It is embarrassing that one will want visa and will have unnecessary delay from the issuance countries. “They should not think that we need them more than they need us,”. Onyeama said the meeting was to enhance ease of doing business in the country. He agreed that the nation was still having challenges regarding consular services. Mr. Babandede said, “What we are saying is that we as a country, we would also like to retaliate.